We want to be innovative and quick to adapt to changes in the market. That is why we use holacracy. Without it, we would be like an oil tanker. Extremely slow to change course. 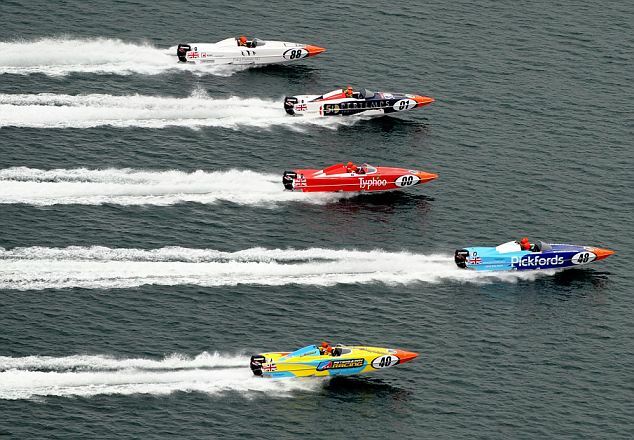 We want to be like speed boats! But how do we make sure that we all head in the same direction? It is an objective way to measure our progress (Data drivenness). Try to find our current OKRs in Asana. Also try to find your Circle's. 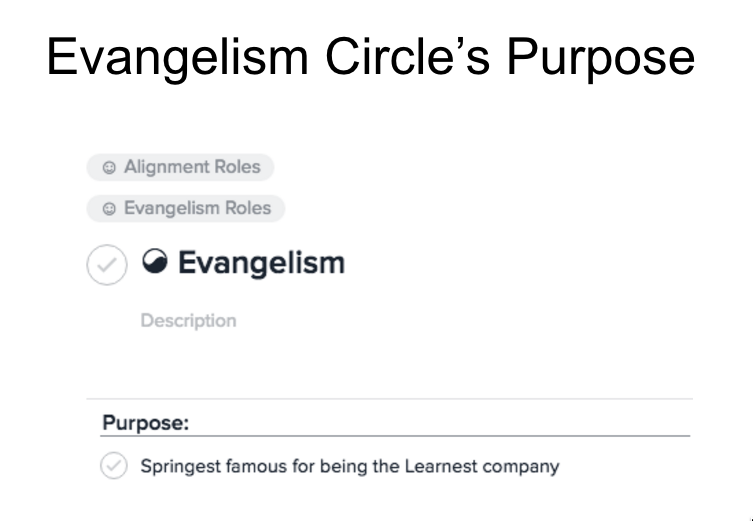 What is our company’s ‘Purpose’? 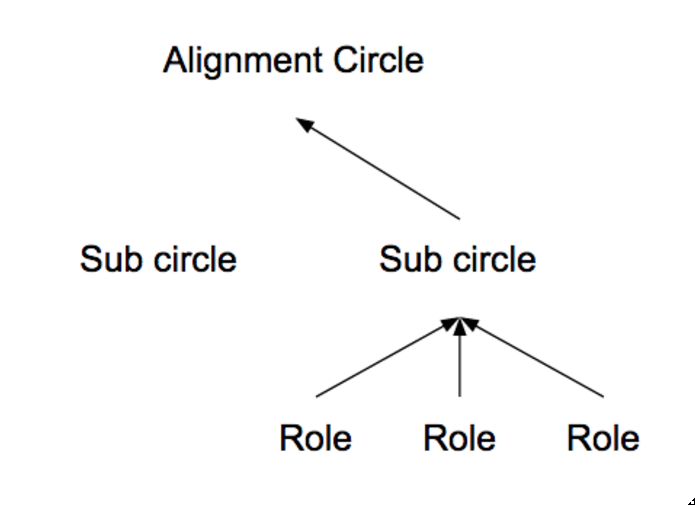 Clarifies the identity and intention of a Role or Circle. The Purpose orients the action of a Role even absent any other explicit Accountabilities, Policies, Strategies, Priorities, or resources. All our Circles have a purpose too! And all our roles too! The purpose is great to know what you need to do. But it doesn't tell you what to prioritize. If you have multiple roles, and you get project requests and tasks and regular day to day work, it can be hard to decide what to do first. This is where the OKRs come in! 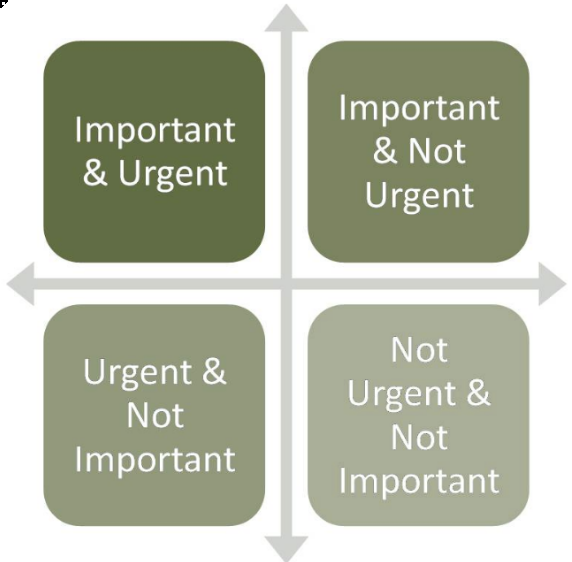 When deciding on what action or task to do next, you can ask yourself if the task is important and/or urgent. 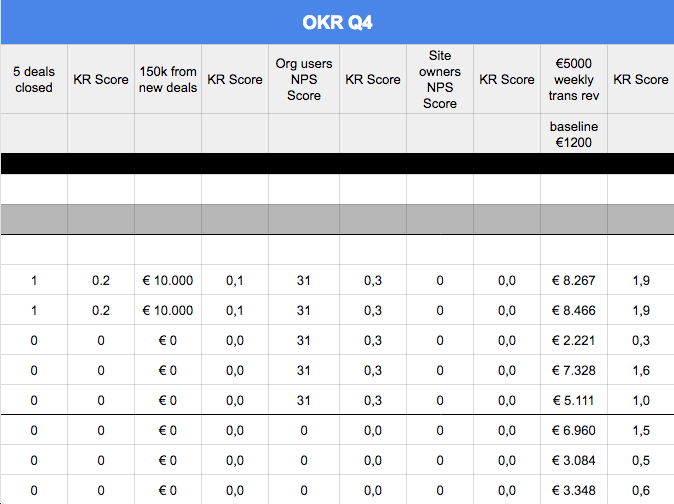 We use the OKRs to determine what is most important this quarter. Our purpose "Everybody learns through Springest, the Learnest company of all" is our Mission. But that is long term. We can set strategic goals to strive for this year or the coming years to help us achieve that mission, but it is hard to see a direct relation between goals at that scale and the work you do on a daily basis. Further more it is incredibly hard to predict the future, what we may find important today may be useless tomorrow. This is the oil tanker mentality, while we want to be more flexible. Therefore, we look at the next three months and see what we can do now that will have the most impact on us achieving our End Game or Purpose. That will become an Objective. And we will set a number of Key Results (KR) to measure if we have actually achieved what we set out to do. Have we come any closer to our End Game? To achieve the KRs we have our projects and tasks. To see how our work is related to achieving the KR we use Why Nows when setting up a project. Why are we doing this, and why are we doing this now? How does it relate to our Objectives? So ask yourself this when you set up a new project, or begin a new task. In the next section we will see how KRs help us to measure our progress. By setting a target result in the form of a number and measuring the baseline (the number we had before putting effort into making it better) we create a way to measure our progress. That way we can objectively see how far we have come. It doesn't matter what we are almost done with, how much effort we put into achieving the goal or if the weather was bad. All that matters is the data. Say we want to call 50 people per Learning Advisor per day. That will be our Key Result. We are currently calling 25 people per day. That will be our baseline. If after two weeks we are calling 35 people per Learning Advisor per day, we can calculate how far we have come. Because we made the Key Results quantified, we can track our progress towards them. This makes it easier to see how we are doing. By checking these metrics weekly during the tacticals with your circle you can see if you should put more effort into achieving your KRs. At the end of the quarter, when it's time to see how you have done, a good performance will be a score around 0.7. We want you to be ambitious. It's easy to say "if we work very hard and put in some extra hours we can do 20% better" and then make that your KR. But what will you do next quarter? Work even more hours? We want you to think about how you can do 10 times as much with the same or even less effort. To try new approaches, come up with more efficient ways to spend your time. Automate the boring tasks. By setting ambitious goals you force yourself to come up with new approaches. If you normally email 10 people in a day, and the KR is to email 1000 people in the same time, you need to come up with a completely different approach than if we set the KR at 15. When you come up with a new way that allows you to email 700 people (a score of 0.7) that is an amazing result! You are now emailing 70x the amount you used to do before. Of course you can set the bar a lot lower. That makes it easier to achieve the KR. If you get a 1.0 or higher as a result, you didn't make the KR ambitious enough. You probably could have done better, but there was no need to. A KR that was set right will therefore get a score between 0.6 and 0.8. If you score below the 0.5 your KR was too ambitious. 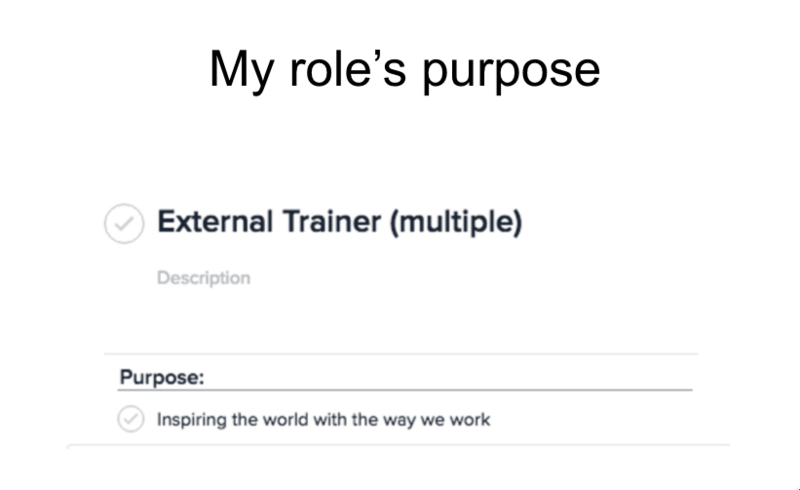 When you see how the things you do every day have an impact on getting the company closer to the End Game, you know you are an important part of the team. You will be more engaged, and most importantly, happier with your job! The Lead link of a circle will set the OKRs. First the Lead link of Alignment will set the OKRs for the company. Then the Lead links of the Sub Circles can use those OKRs to set their circle's OKRs. 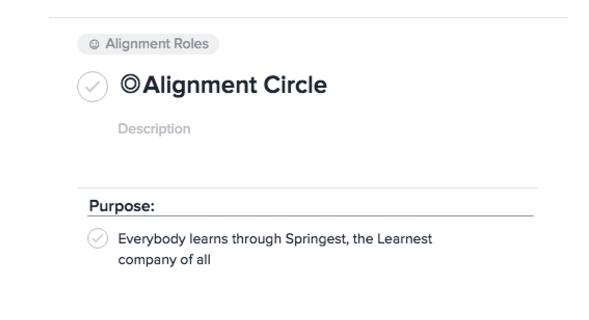 You can also set OKRs for your own roles. Just make sure you support your circle's OKRs which in turn will support the company's OKRs. Of course there are ways to give input on what the OKRs should be. 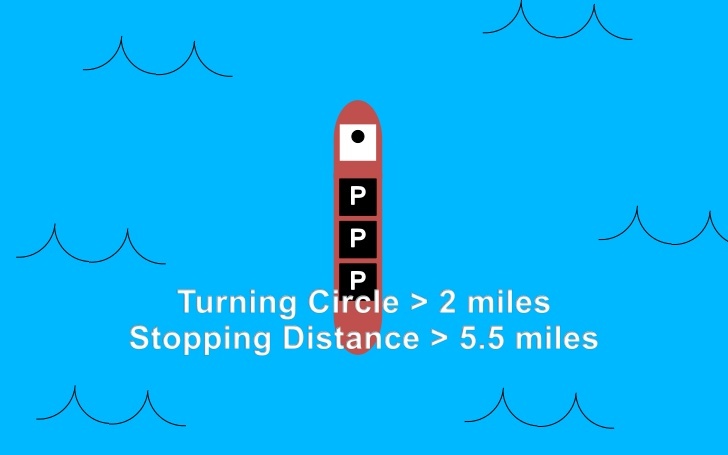 The Lead link will collect feedback from the circle when needed. But there is also a specific role that can give input on the OKRs. Which role is that? OKRs help you prioritize certain projects or tasks over others. So you can't have too many, otherwise it is very difficult to prioritize. As a rule of thumb, have a maximum of three Objectives, with each a maximum of three Key Results. This means we want to achieve a certain state or quality. We want to be the Biggest, Best, Fastest, Prettiest, Most Stable, Most Supportive, Friendliest, etc. As mentioned before, we can strive to become a bit better or aim to become a lot better. Set your Objectives at a level we can only achieve if we really need to try, be extremely smart and lucky too. The chances of success should be small! This one is easy, because we usually set OKRs for a period of three months. Make sure there is an end date. We need to know when we should have successfully achieved our new quality. We need to set an Objective that we as a team can achieve. World peace is an amazing Objective, but there is not a lot we can influence to achieve that. OKRs are meant to inspire us, not to demotivate us. So set an Objective that would be the direct result of our hard work. Can we track what we are trying to achieve. If the KR is to get twice as happy users, how do you measure that? If the KR is to have an NPS of 90, while the baseline is 45 now, you create a measurable and quantifiable result. The Key Result has to be related to the Objective. How does achieving this result impact the Objective we set? Because we can calculate the progress compared to the baseline and the goal of the Key Result, we know exactly how well we have done. There is no space for discussion. A Key Result that is out of reach will not inspire or motivate anybody. Saying we should call 1000 people per person per day is simply not doable, no matter how smart we approach it. So be ambitious, but realistic. Which Key Results are correct?